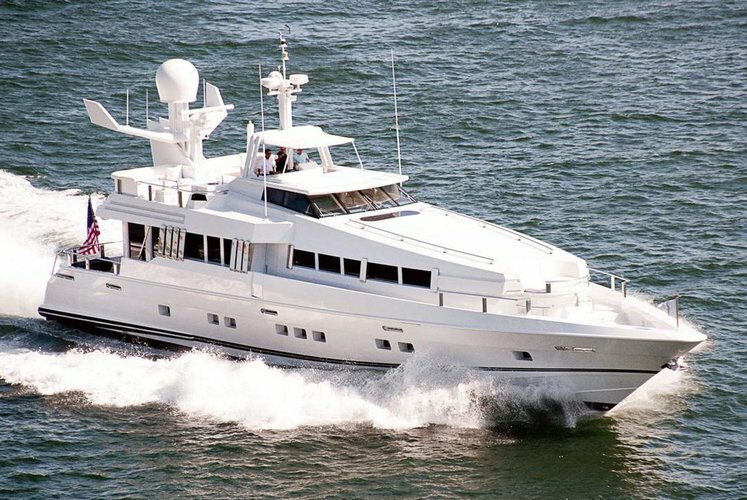 Come Fish in Miami, Florida on this beauty! 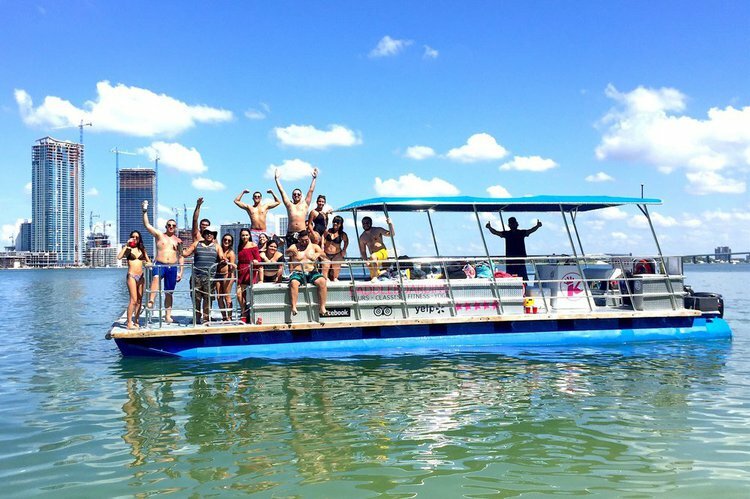 HIGH CAPACITY PARTY PONTOON for UP TO 16 FRIENDS AND FAMILY - NOT JUST 12! 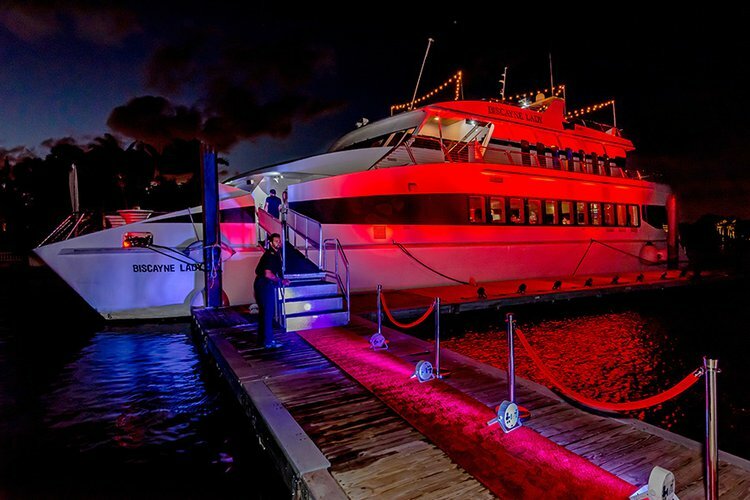 A Luxury Event Boat with a Unique Tiki Theme! 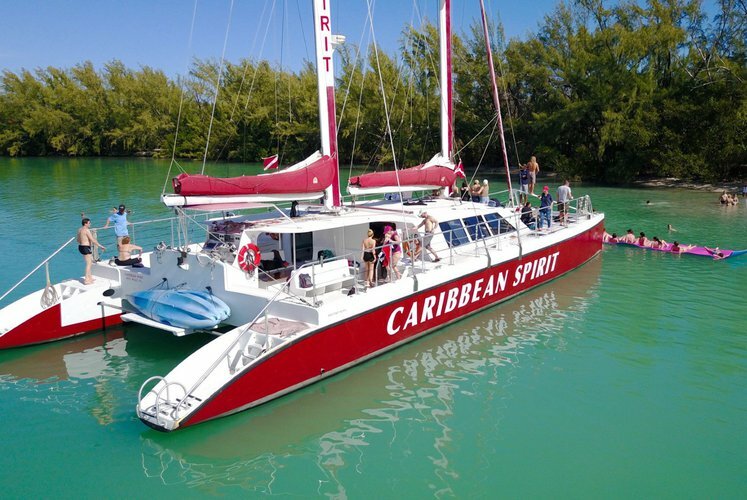 A Sailo Boat Rental in North Bay Village is Your Ticket to Fun! 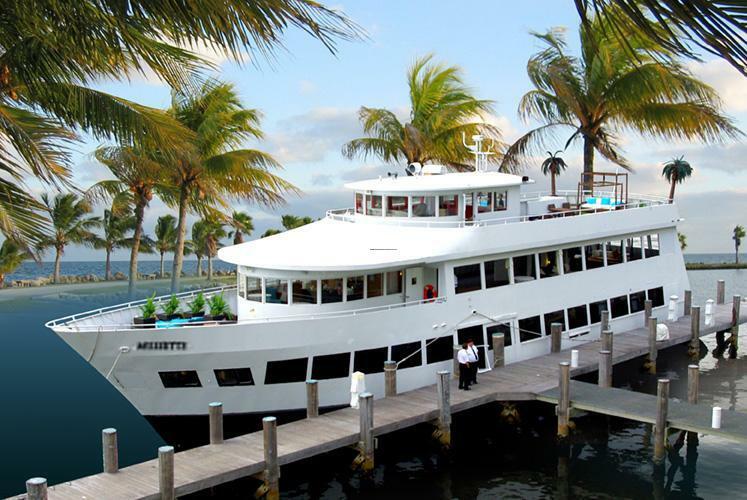 The beautiful lush North Bay island in Biscayne Bay is home to the picturesque North Bay Village. 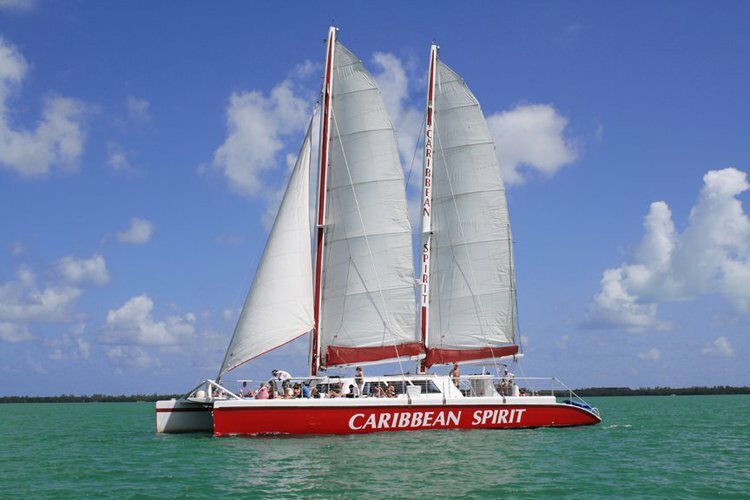 A relatively new community, the area is popular among both locals and tourists for its restaurants and nightclubs. 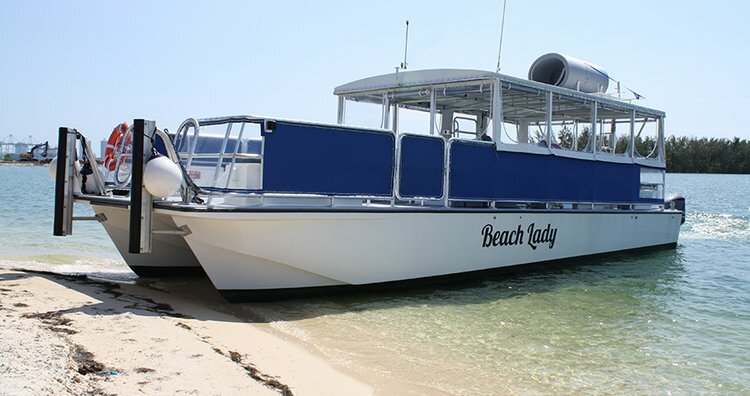 If you want to sail south and explore Miami and Miami Beach in style, then our local team recommends a boat rental from North Bay Village, FL. 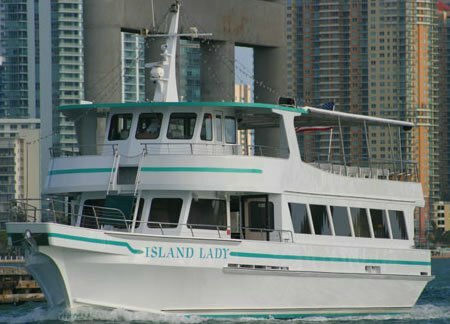 You can also consider a full day or half day trip up north to Aventura, or Fort Lauderdale. 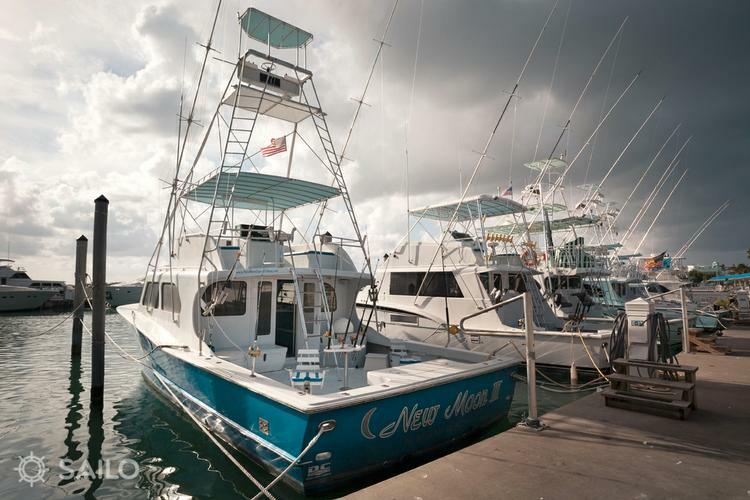 Before you start planning for your day on the water, make sure you check out our boating destination guides for Miami and Fort Lauderdale. 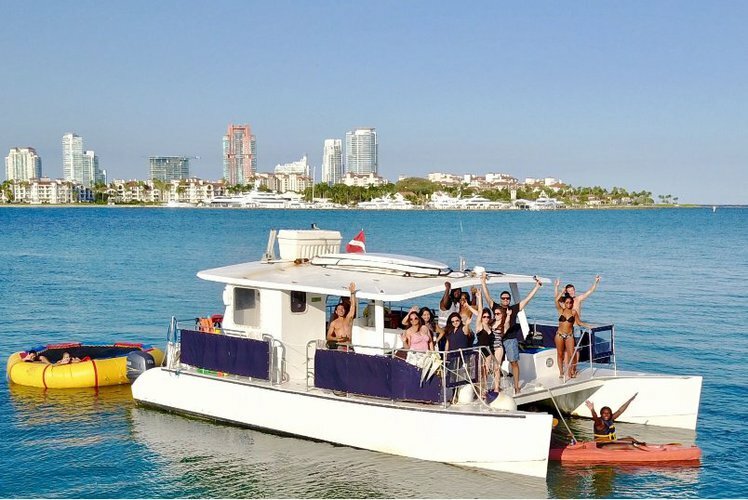 Since you are interested in going on a boat in South Florida, we invite you to search through our hundreds of boats in Miami Beach and Miami, or yacht charters in Aventura, FL, and find the perfect one for you. 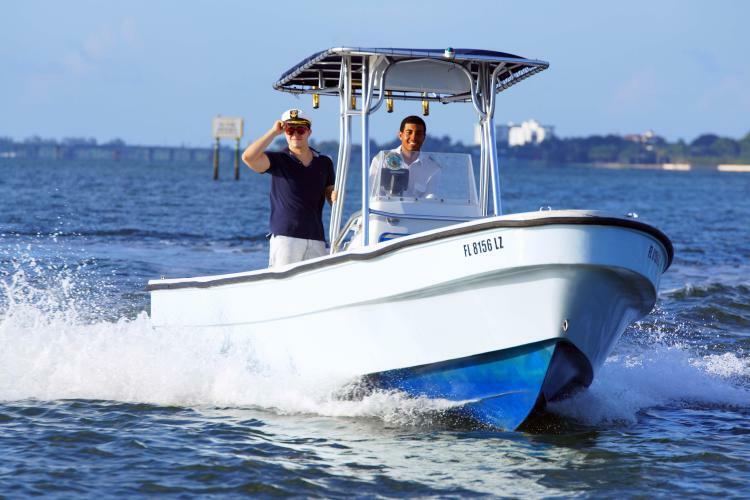 We are here to help you have the best nautical experience in Florida. 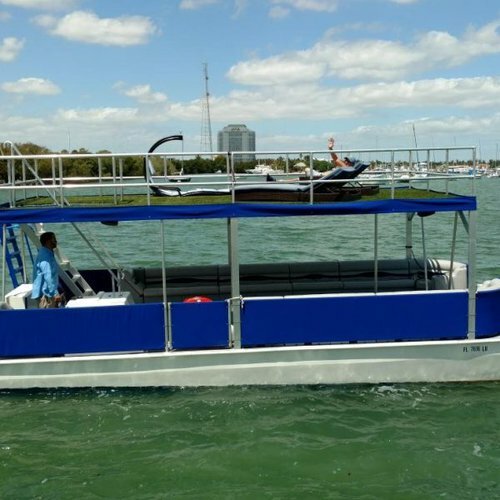 Should you want to ask for more details about your boat rental from North Bay Village FL, please send a direct message to the boat representative, or reach out to us on live chat.